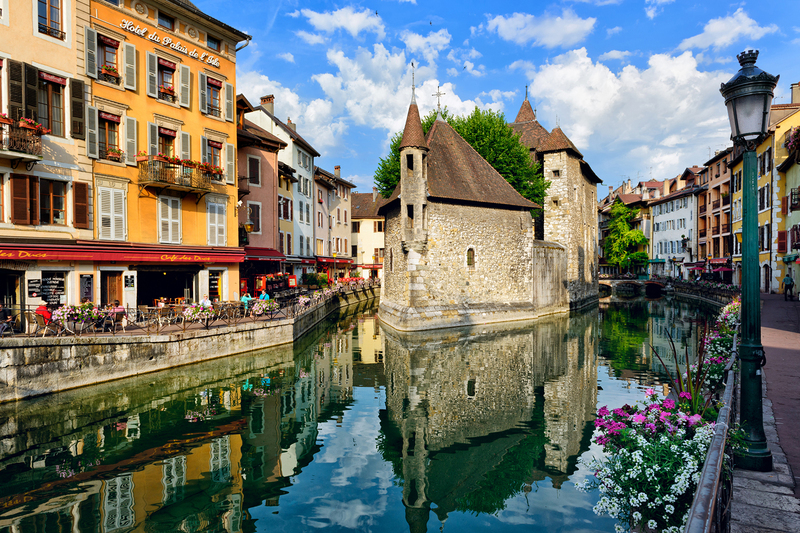 Join this adventure and enjoy the comfort of European river cruising on board Luftner Cruises' luxurious MS Amadeus Provence ship and be inspired by the fairytale beauty and romantic spirit of the medieval villages, majestic palaces, lavish castles, famed vineyards and ancient Roman ruins of the Rhone. This trip is SOLD OUT. Please contact the Alumni Office at 815-753-1512 to ask about the wait-list. Thank you for your interest in our travel program.